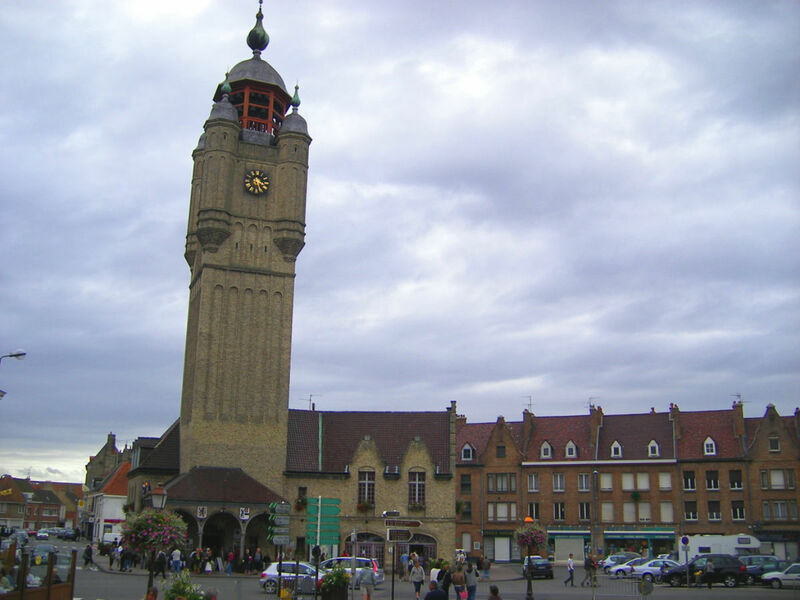 Hauts-de-France is a region of the North of France, result of the merger of Nord-Pas-de-Calais and Picardy. 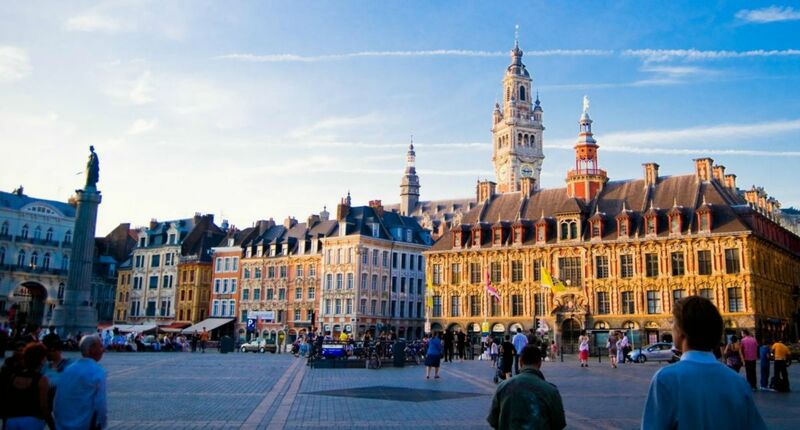 The region is bordering three other French regions: Ile-de-France in the South, Normandy on the West, and the Big East in the East. 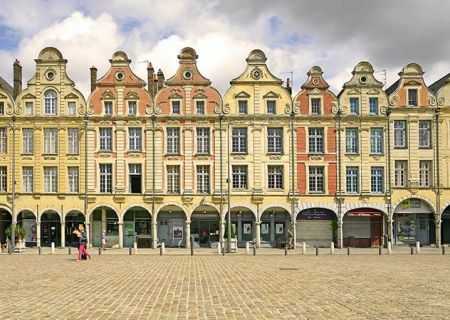 Furthermore the region is bordering Belgium on all its northeast part. It is lined by the Channel and the Mer du Nord on the West and in the North. 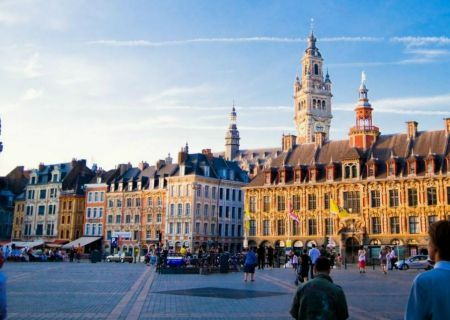 Lille, 1 hour from the campsite, is a merchant city since its origins, manufacturer city for the XVIth century, and the industrial revolution makes it a big industrial capital, mainly around the textile and mechanical industries. The construction of the new business district Euralille from 1988, the arrival of the TGV in 1993 and the Eurostar in 1994, the development of a student and university pole which is the 3rd of France behind Paris and Lyon today, the classification City of art and history in 2004 and the appearances of Lille 2004, European capital of the culture, and Lille 3000 constitute the main symbols of the current city. 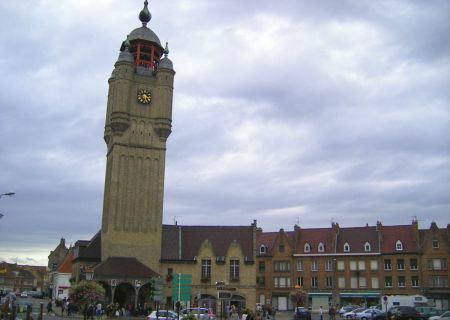 The city is famous for the quartier du Vieux Lille and its rummage sale (1st weekend of September). 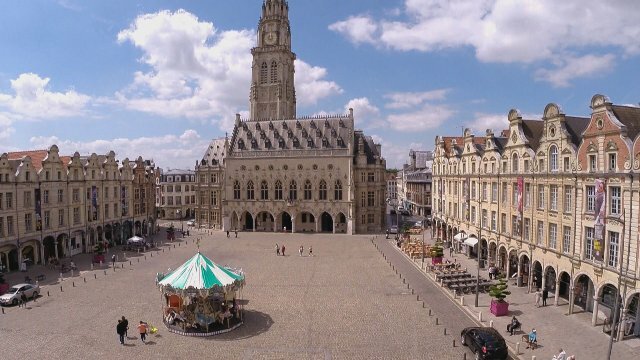 Arras, 1 hour from the campsite, is famous for its two magnificent baroque places which form a unique in the world architectural ensemble, its belfry and its Citadel, both classified in the world heritage of the UNESCO. 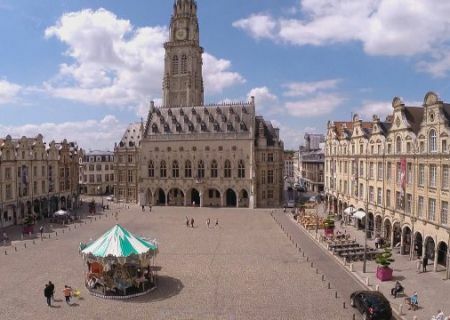 With 225 buildings protected in conformance with historic monuments, Arras is the city with the most important density of monuments of France. 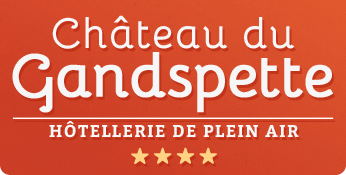 The city benefits from the label "ville fleurie" with four flowers attributed since 2004 by the National council for cities and flowery villages of France to the competition of cities and flowery villages. 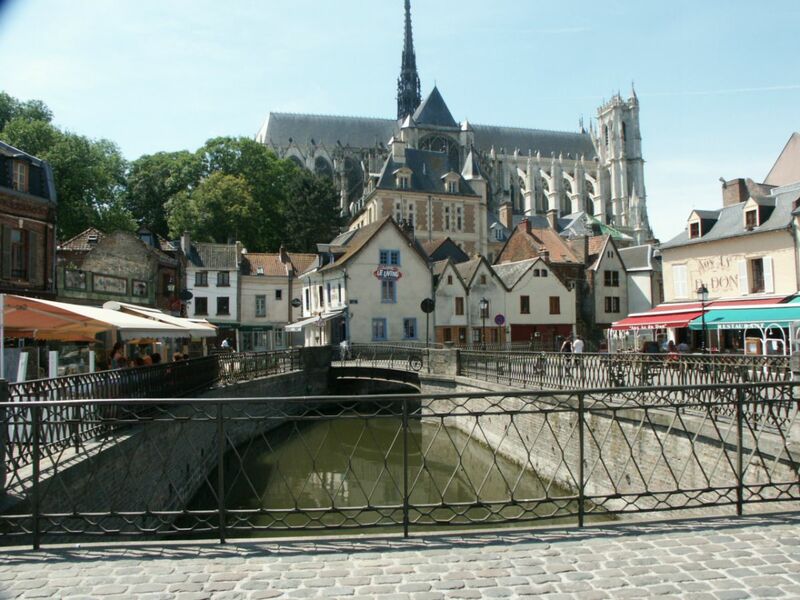 Amiens, 1h30 from the campsite, is the first city of France in number of registrations in the heritage of the UNESCO, Amiens is famous for its cathedral Notre-Dame, masterpiece of Gothic art and one of the vastest cathedrals of the world. 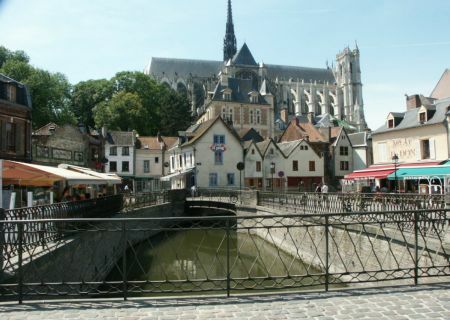 Called "small Venice of the North" because of the numerous canals which cross it and marshes used for vegetable farming (floating gardens covering 300 hectares), Amiens offers a rich heritage and picturesque districts, witnesses of a history bimillenary. 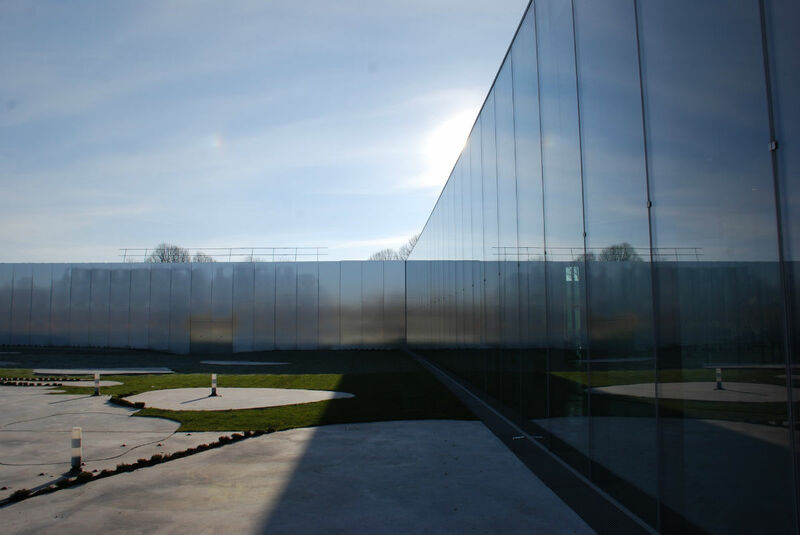 Since 1992, the label City of art and history rewards the protection and the development of these heritage. 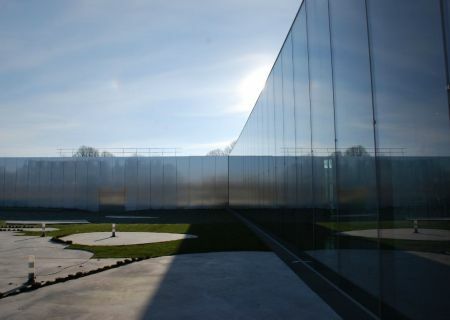 Lens-Liévin, 45 minutes from the campsite, is famous for the Louvres-Lens museum and its proximity of Notre Dame de Lorette and Vimy sites.